Twenty years ago, the concept of staging your home before you listed it was non-existent. Before the “For Sale” sign was placed in the front yard, most sellers would perform a deep cleaning, make minor household repairs and add a pot of colorful flowers by the front door and wait for the offers to come in. But times have changed, and the Ponte Vedra Beach real estate market along with the broader Jacksonville real estate market have become more competitive than ever. Between new construction popping up everywhere and the popularity of HGTV (lord help us all), today’s buyers have become picky. That is where home staging comes in. Home Staging, simply put, is the art of preparing a home to sell. The primary goal of staging a home is to present the property in its best light and to appeal to as many potential buyers as possible. Home stagers will play up the positive features of your home and downplay the negative ones. They will work with what you have, rearranging your belongings, to show your home in its very best light. Many times this means relocating some of your belongings to the garage or suggesting a storage unit. When needed, stagers will bring in a variety of accessories or “fluff” to complete the finishing touches. Fresh pillows, some new lighting and light accent pieces go a long way. Homeowners should not get offended when the stager removes some of their most beloved items. Remember, it is the stager’s job to be as objective and thorough as possible. The stager would rather buyers notice the intricate woodwork over your fireplace instead of your prized painting or favorite family photo. And when they suggest you take down those custom $2,000 window treatments, it’s probably because they want the natural light to pour in. Keep in mind you are selling the space not your objects. 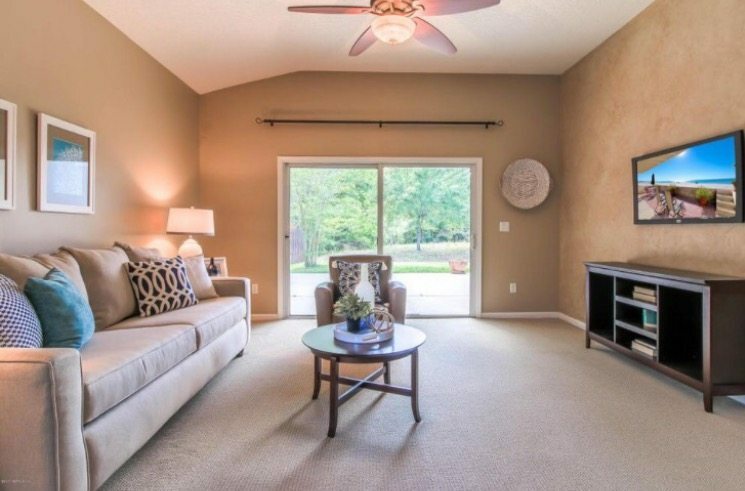 If you are selling a vacant property, then home staging is a must. When a house is empty, buyers notice every small imperfection, and flaws can be magnified. Many buyers lack the vision needed to deal with empty spaces, and empty spaces look much smaller without furniture. Many times buyers have a hard time seeing the function of certain rooms and have no point of reference. Stagers will bring in the appropriate scale furniture to give a purpose to any questionable rooms. With staging, the idea is to make small rooms seem larger and help buyers envision what types of furniture can be put where. 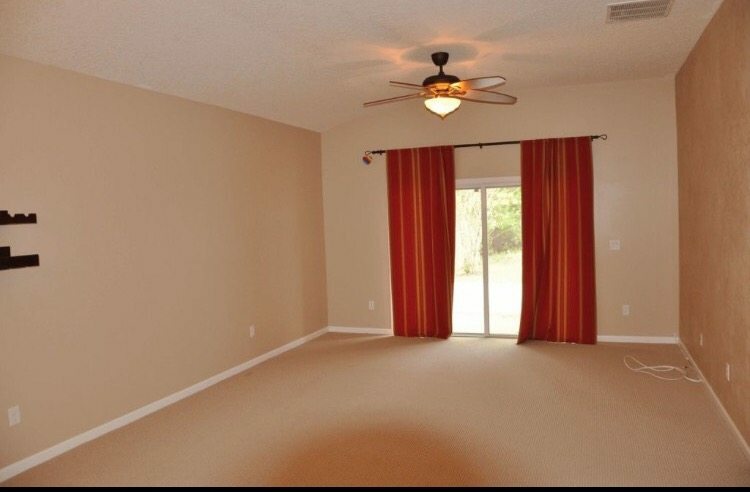 With over 95% of homebuyers looking online first at potential homes, pictures are VERY important. The better the online photos, the more likely that buyers will want to see the house. Additionally, the marketing photos are better for fliers, websites, etc. Our locally-owned business staged approximately 200 homes last year. 80% of those listings sold within 30 days and a whopping 35 homes were under contract in less than a week. We’re obviously not going to take all the credit for those results but the real estate agents we work with say it’s a key contributor. About the Author: Heather Jones is a professional stager with local Jacksonville firm, Interiors Revitalized.